Haven’t read Part 1 yet? Don’t worry! You can find Part 1 of our guide to small market cap cryptocurrencies here. Were you able to guess the next five blockchain projects and small cap cryptocurrencies on the list? Well, if you weren’t, there’s still three parts to go! In this section, we’re walking you through five small cap cryptos which are overhauling a variety of processes, from Southeast Asia’s electricity retail market, to a suit of developer tools for non-blockchain developers/companies, all the way to a project laying the framework for an entire decentralized ecosystem, we’re tackling it all. Once again, this post should be taken as an educational introduction to 25 of our favorite small cap cryptos in today’s present crypto-sphere, and we strongly recommend conducting your own research and due diligence before investing in any of them. We hope you like it, and please do let us know your favorite projects listed and any cryptos you think we missed – there’s a good chance some of your favorites might be in Part 3, 4, or 5, so stay tuned! The cryptocurrencies in this piece are not ranked in any specific order and the crypto market capitalizations are reflective of the project’s market cap at date of publish and subject to change! Created as a response to the demand for enterprise integration onto the blockchain, SophiaTX is a public blockchain platform combining blockchain technology with SAP, CRM, ERP, and SCM systems. SophiaTX is much more than just a one-dimensional answer to businesses looking to integrate secure, trusted, and efficient blockchain components into their everyday operations, it’s an entire ecosystem – comprised of both end consumers and large-scale global enterprises. Public Blockchain: a customizable blockchain for business and enterprise. Marketplace: a robust marketplace for businesses, industrial organizations, consultants, developers, and other experts to buy and sell applications and services. Development Platform: a development platform supporting integration APIs to SAP and other notable enterprise applications. SophiaTX’s comprehensive enterprise blockchain ecosystem serving both individual and entity is geared towards fluidity, meaning participants may extract value across the entire chain, and are no longer pigeon-holed to one’s respective private (and somewhat isolated) chain – an important step towards fostering holistic collaboration in an otherwise fragmented industry. For example, the SophiaTX white paper acknowledges three core categories of use, including document exchange through a trustless mechanism (ex. Delivery notices, quality inspections, invoices), multi-party information interchange to further project preservation and collaboration, and identification of information and goods from manufacturer to end consumer (ex. Pharmaceuticals and other tangible/sensitive goods from point A to B to C). 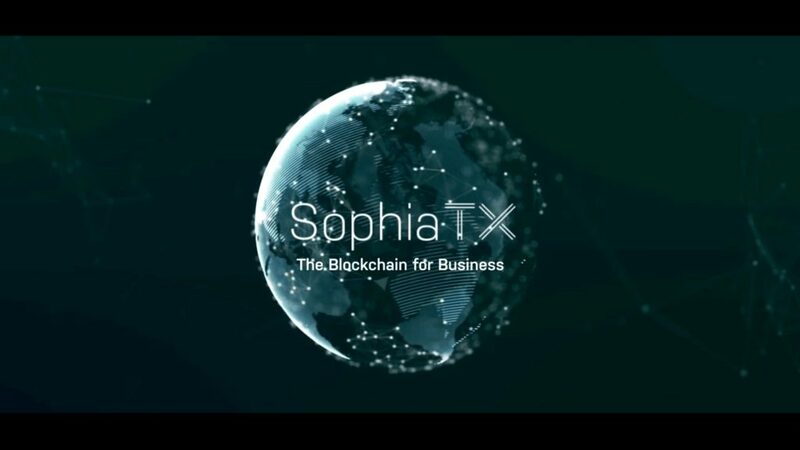 In sum, think of SophiaTX as a blockchain platform and catalyst for the P2P exchange of information and resources, via a full-bodied corpus of ready-to-deploy developer tools for enterprise application and integration with already-existing CRM and ERP solutions – ultimately sanctioning businesses and enterprise to completely reshape and overhaul existing, inefficient business processes and mechanisms. If you’d like to read about SPHTX and how 75% of global transaction revenue crosses paths with SAP systems, head on over to the SophiaTX website and read up on their white paper. Purchase energy directly from a private, small-scale energy producer (think residential rooftop solar and wind turbines), by way of Electrify’s peer-to-peer (P2P) trading platform, ‘SYNERGY’. At the very heart of Electrify’s one-of-a-kind and all-encompassing electricity retail ecosystem are smart contracts, which are secured on the blockchain and facilitated by the ELEC token – ultimately cutting out the need for expensive and predatory third-party/middlemen, all while lowering traditional excessive transaction costs. The ELEC token also generates loyalty rewards for consumers, can be used for transaction fees by energy providers, and utilized by energy retailers and producers to pay listing deposits. Electrify.Asia’s transparent and secure system equips homeowners to easily sort through their own “energy home-catalogue/magazine” to pick and choose their electricity producer or sourcer. And, recognizing a fundamental need to accurately track and audit outputs from small-scale solar panels, Electrify.Asia has developed an IoT smart device – PowerPod – to measure and perform peer-to-peer trades via SYNERGY smart contracts. PowerPod ultimately pairs with Electrify’s wallet – eWallet – to further ease payments via smart contract across the blockchain. So, what separates Electrify.Asia from other traditional and predatory power lenders and grids? Simply put, Electrify.Asia requires energy producers and retailers to fork up a minimum deposit of 200 ELEC per kilowatt peak (kWp) to archive data and transactional information onto the blockchain, which acts as a safeguard (similar to Proof-of-Stake) and incentivization mechanism to prevent malicious actors/fraudulent behavior (ex. tampering) and champion user loyalty and ownership. To read up more about Singapore’s electricity market liberalization in 2018, and how Electrify.Asia is set to handle the estimated 58% growth in global power/energy demand by 2040, head on over to their website and brush up on their white paper. 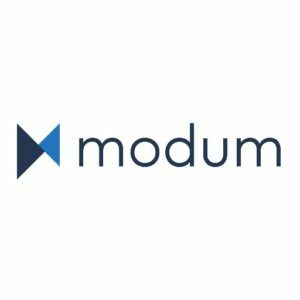 In possibly the most realizable use of blockchain and distributed ledger technology on a mass scale – supply chain operations and management – Modum is solidifying its stronghold at the forefront, through the integration of environment sensitive IoT sensors and blockchain technology. Specifically, Modum is ensuring data integrity for global supply chain processes and operations through their “passive monitoring solution” for goods in transit, which utilizes IoT sensors/loggers to record environment conditions of products and goods and subsequently cross-reference it against predetermined conditions in the governing smart contract. Thanks to Modum’s integrated and secure temperature monitoring solution for last-stage shipments – MODSense – businesses and organizations are now able to leverage proven IoT and blockchain technologies to simplify value chain automation and ensure data integrity, all while fulfilling requisite regulatory and internal quality requirements. Low cost and built for mass scale use. Should the goods or products become lost, stolen, or damaged (or they might be late), the governing smart contract will prompt various actions and responses, such as the sending of alerts and notifications to both sender and receiver, payment, and withholding/release of the goods. Not only is Modum’s temperature monitoring solution geared towards assuring high levels of data integrity, it also ensures heightened product authenticity, security, flexibility, auditability, and verification. If you’d like to read up further about Modum and MODSense, check out their white paper and website. Drawing inspiration from the Sherpa language and word literally meaning “to guide,” Lamden is in the midst of “guiding” experienced and amateur blockchain developers alike through its easing of Dapp and custom blockchain creation and deployment. 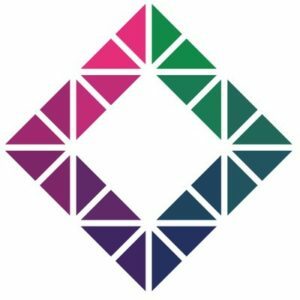 Simply put, Lamden is providing a comprehensive suite of developer tools which mirror present-day development processes (ex. Python, Node.js) to lay the foundation (and building blocks) for organizations and enterprise to focus on building and saving money rather than expending valuable resources and time to hire and train costly blockchain developers. Saffron: an automation tool for the deployment of ‘empty’ networks, and simple way for users to create a blank data store utilizing the blockchain – ultimately sanctioning blank blockchain generation and the incubation of development. Saffron’s main benefit is that now developers can prototype and development extraordinarily fast due to not needing to deploy code to a testnet or set up emulators. Flora: a smart contract package manager and central repository for developers looking to find and employ existing, open-source code. Flora’s main benefit is the reduction of development time to final product and furtherance of “better code” (expected to integrate with NEO, Lisk, and EOS in the future). Clove: a payment network easing the process of constructing and participating in atomic swaps and exchange of cryptocurrencies in a trustless manner, all while cutting down on blockchain bloat. 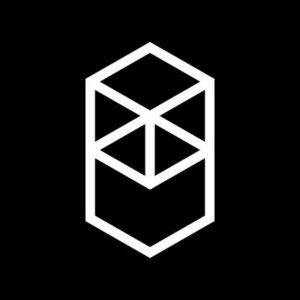 Cilantro: a piece of software enabling the modular construction of blockchains and the missing puzzle piece for the development and deployment of decentralized systems. The main purpose of Cilantro’s deployment is for atomic swaps (increasing interoperability in the cryptosphere) and free, fast transactions. Finally, Lamden currently supports Bitcoin-based blockchains and Ethereum, zero transaction fees, and free chain-to-chain payments (as a reward for user proffering of a set amount of bandwidth) for parties who execute payment channel transactions – meaning Lamden emptors are actually authorized to transact at zero cost thanks to corporate individuals and entities hosting network load and processing. If you’re looking for a comprehensive picture of Lamden’s blockchain ecosystems for developer and enterprise, check out this YouTube video from their channel, and head on over to their website and brush up on this complete overview from their blog. Based out of South Korea and a true answer to two core blockchain issues as old as time itself – scalability and lack of real-time transaction settlement – Fantom is the world’s first Directed Acyclic Graph (DAG) smart contract platform, enabling the construction of applications, instant transactions, and near zero transaction costs, while adopting a new protocol known as the ‘Lachesis Protocol’ to maintain network consensus (and integrate on top of their OPERA chain). For starters, think of DAGs as a group of nodes connected by directed edges, a concept distinct from traditional blockchains where they are connected by “loops” or “cycles” and ultimately link back to one another (effectively they reference one another). DAGs are one-way streets which boast no point of return, opening up an unprecedented range of possible network confirmation options, high levels of scalability, and fast information flow. Fantom’s ‘Lachesis Protocol’ is asynchronous and non-deterministic, guaranteeing Practical Byzantine Fault Tolerance (pBFT) and faster consensus (which quickly and more efficiently selects peers), allowing for a more intuitive and reliable distributed system. Furthermore, such protocol heightens protection against malicious attacks, including forks, parasite chains, network control, and double spending. To read up further about DAG-based platforms, Fantom’s recent entry into Australia, and numerous partnerships, check out their website and their white paper. 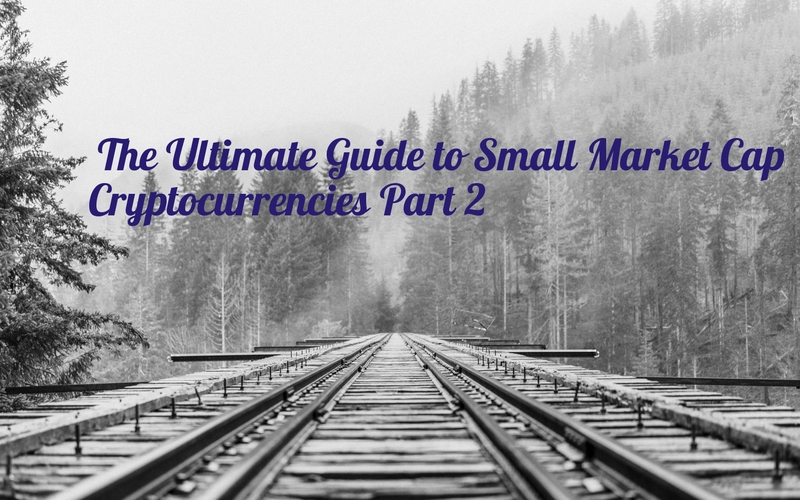 That concludes Part 2 of our 5 part guide to small market cap cryptocurrencies. We hope you took something of value away, and learned about a project you’ve never heard of before or been inspired to take a deeper look into a project you already knew about! In Part 3, we’re breaking down five small market capitalization cryptocurrencies addressing everything from digital asset management, to bounty hunting, all the way to smart ticketing solutions on the blockchain, so make sure to stay tuned! Make sure to follow us on Medium or Twitter (@blockchainseo) to stay updated and in the loop for Part 3’s release. And, once again, you can find Part 1 of our 5 part series here. Let us know which projects you think are up next in the comments!